Welcome to Our Skin Care Studio Spa! to give you results you will feel and see even after just one treatment! All spa services are booked by appointment only. Please call or text us at 920-787-7800 to reserve yours! 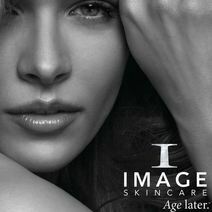 ﻿We carry IMAGE clinical strength professional skin care! Deeply relaxes your body and soul! Does Your Skin Need a Little Lift in More Ways Than One? Lightening Lift This powerful AHA lactic and kojic acid duo is combined with an innovative and effective botanical brightening blend designed to target all forms of pigmentation. Echinacea plant-derived stem cells and anti-aging peptides work within this blend to leave the skin more youthful looking, even toned and luminous.. Skin type indications: Pigmentation, aging, dry/dehydrated, uneven skin tone, age spots, redness prone. One layer provides beautiful results with virtually no post-peel flaking. Three layers: Expect mild-moderate flaking 2-3 days post peel. IMPORTANT: Discontinue Retinol and glycolic product use one week prior to this treatment. 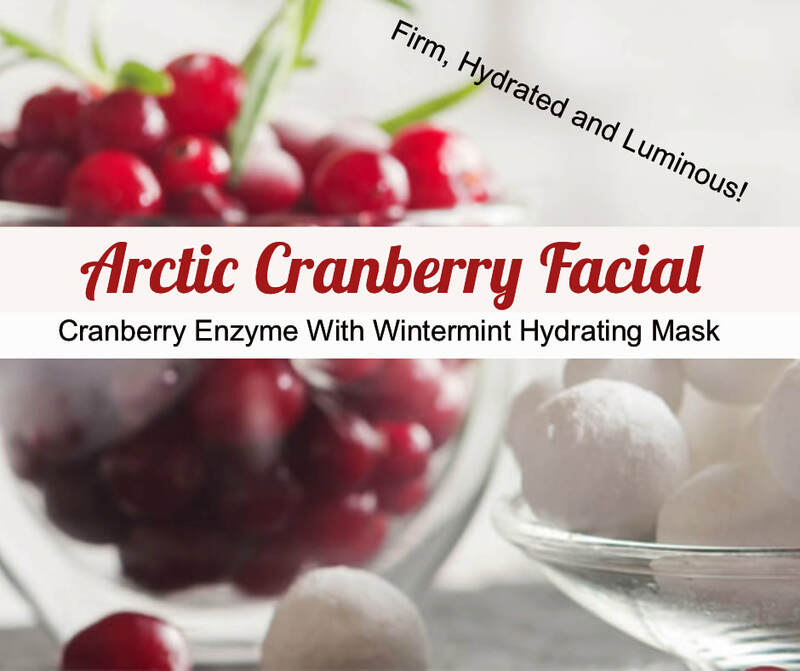 This is the ULTIMATE anti-aging, firming, skin brightening, vitamin infusing, "take care of me" facial that INCLUDES our heated far-infrared amethyst treatment table, LED ionic therapy light treatment,. an upgraded advanced exfoliating treatment and your choice of one of our Micro-SPA add-on treatments (w/exception of firming Micro-current treatment for eyes which can be added on for only $5!) View choices below. And just like all our facial you'll enjoy a relaxing hand, arm & aromatherapy scalp massage. Say Ahhh to beautiful skin and complete relaxation! 75 min. $90 w/firming and de-puffing micro-current eye treatment ($20 value!) See micro-treatment descriptions below. This facial is about pore refinement and skin exfoliation. The Blueberry Enzyme, with its 1% glycolic/1% salicylic will dissolve keratinized skin and oil. Impurities and toxins are then drawn out of the skin with the Charcoal Refining Mask that will leave your skin purified and nourished. The soft soufflé' charcoal refining mask is formulated with anti-microbial, skin detoxifying and pore cleansing ingredients that clarify and purify skin while aiding in the absorption of excess oil and impurities. The appearance of pore size is diminished while natural plant botanicals and super hydrators leave the skin soft, luminous and looking clearer and healthier. for only a $10 add-on. ​View your choices below! This is the perfect add-on for anyone concerned with loss of elasticity, lines, wrinkles and rough texture on their neck and chest. *Extractions for clogged pores, black heads and/or milia. ​(add bio-mat treatment to any facial for only $10) **Included in our Super-Luxe facials! Our LED facial treatment utilizes 4 proven technologies to help improve the appearance and health of your skin taking your facial to the next level! Red :For Skin rejuvenation and anti-aging, stimulates collagen renewal and reduces the appearance of fine lines & wrinkles. Green: Calming & Brightening. Good for clients with hyper-pigmentation, redness or sensitivity. Relax while our unique blend of organic oils and Chinese herbs are massaged on to your hands and arms to gently refine & rejuvenate the skin, slide into a pair of warm hand mitts and relax. We finish with an essential oil hydrating lotion and voila... soft, silky smooth hands! Need a little lift? This treatment utilizes microcurrent technology to help lift and firm troublesome facial zone areas. NOTE: $5 add-on to Super-Luxe facial or $15 add on for all other facials. Choose between eye firming/de-puffing area or lower jowl/cheek area to help lift and firm. LED Blue Light therapy treatment and High frequency is an advanced facial treatment which helps to clear up skin conditions such as acne and hormonal breakouts. This add-on treatment produces a penetrating, anti-bacterial, oxygenating effect that helps speed the healing of current lesions and reduce the onset of future breakouts. for your treatment. 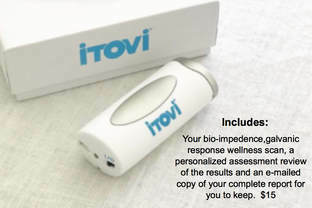 An aroma-Touch treatment is designed to improve your overall well being by reducing physical and emotional stressors and by supporting and balancing healthy autonomic function addressing four systemic constants that are present in daily life: stress, immunity, the inflammatory response, and autonomic imbalance. You'll experience a specialized gentle touch technique with application of specific essential oils along energy meridians and visceral contact points of the back, shoulders, scalp and feet to help balance the nervous system and various other systems of the body while you are taking in the healing and detoxifying benefits of our negative ion amethyst far-infrared heated treatment table. You'll finish with a relaxing acupressure scalp and neck massage and sound vibration from our koshi chimes to complete your wellness experience! Ideal for every body to help balance and support the nervous system, immune function, reduce inflammation and realign your bodies energy systems to a healthier state of being.